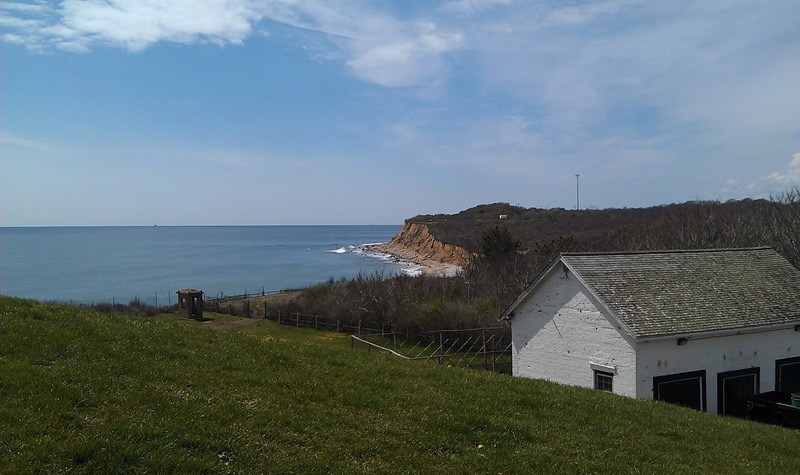 Montauk is a beautiful and relaxing place, especially during the off season that is devoid of both crowds and intense sunlight. The East End has a vibrant running culture and I struck up a conversation last night with a local woman who'd noticed my LI Marathon running hat. She has run the LI Half a number of times and will again participate on May 6. We noticed lots of runners along the Montauk Highway and other local roads. I just wish these people would run against traffic! With the gorgeous surroundings and long straight roads, it would have been fun to do a run by the ocean. But the weather was raw at 7:30 AM, with cold winds and threatening skies. I opted for the fitness center that had a nice selection of high quality Life Fitness machines. I hopped on a treadmill and set the speed to 6.6 MPH to start. 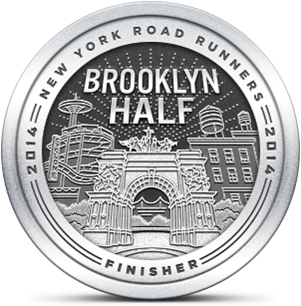 The solid platform and wide tread encouraged me to pick up the pace and, by the 5 minute mark, I was up over 7 MPH. I felt great and decided to extend my run from 3 to 4 miles. About halfway through my workout, two guys came in and got on elliptical machines. They didn't seem to familiar with the concept and I was amused to watch them struggle with the motion and controls. I would have helped, but it wasn't a practical option. Before long, I had reached half my planned distance. I continued to increase my speed and finished the last couple of minutes in a sprint. The machine had a "cool down" button that dropped the speed in increments. It was a strong effort, not that far off from race pace, and a perfect way to finish my taper. I'm feeling ready for Sunday's race. Later that morning we headed to the Montauk Lighthouse and climbed the 137 steps up and down. It was a nice bonus workout and a wonderful view from the top. I was out in Montauk for the weekend last weekend. 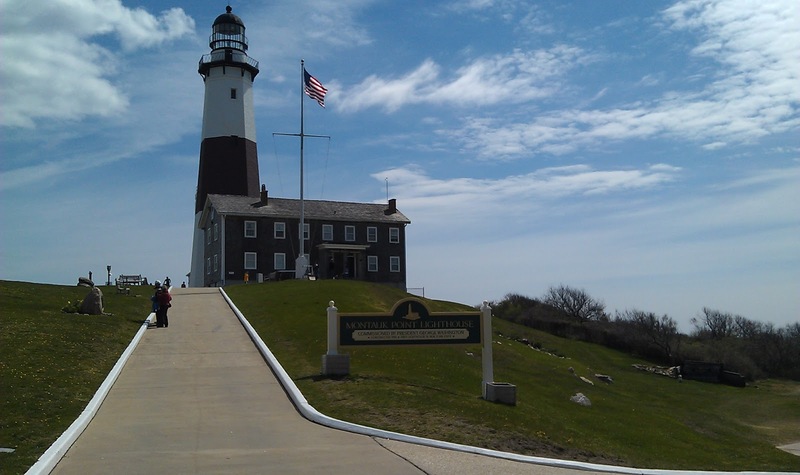 I ran 6.5 miles from the Royal Atlantic to Montauk Harbor! Great run! It's certainly beautiful out there. I hope you ran facing oncoming traffic. I can't believe how many people trust the cars coming up from behind them when they run on those long roads.